The Essential Buyer's Guide BUS. 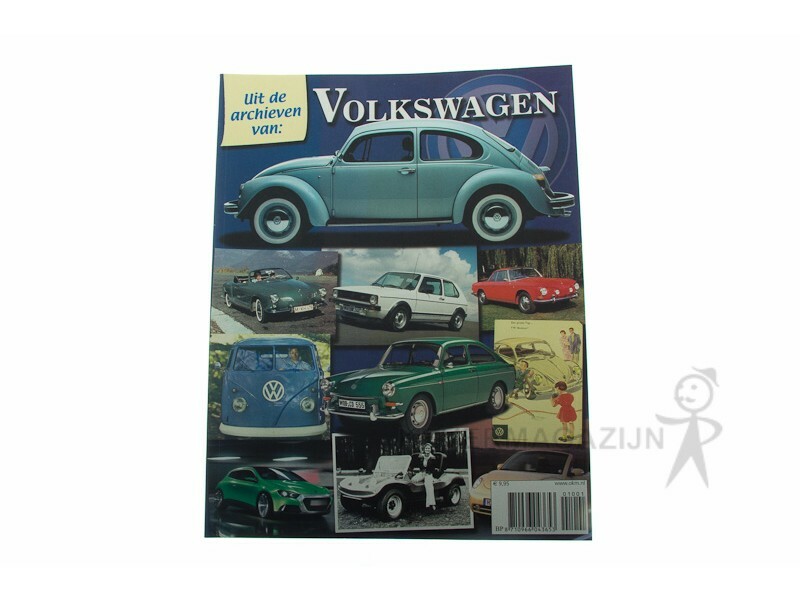 De complete historie van de T1 Bus, T2 Bus en T25/T3 Bus. 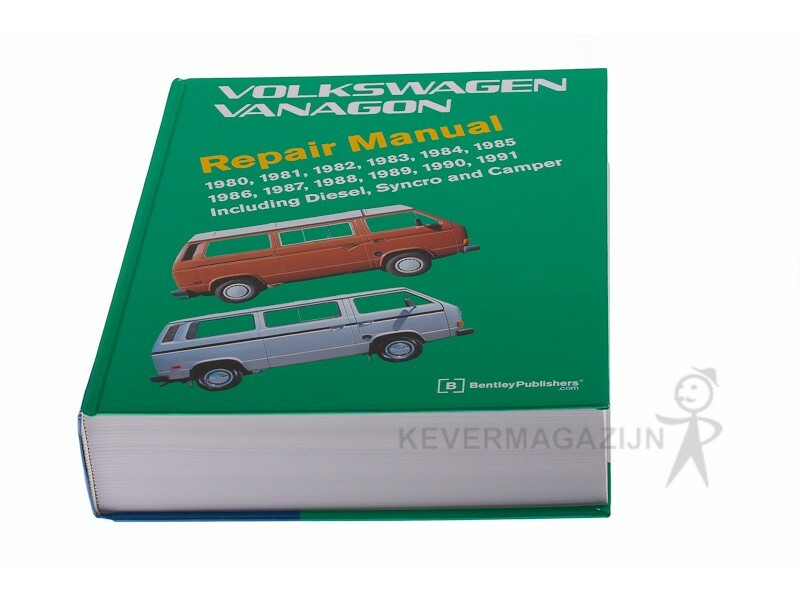 VW Official Factory Repair Manual, Engelstalig.